There are several reasons for getting bridging finance when you’re in the process of purchasing a new property. Most often, would-be homeowners apply for bridging finance in order to finalise the purchase of a new home when their current property is not selling on time. However, this isn’t the only reason to get a bridging loan. We’ve put together some of the most pertinent reasons to get one. 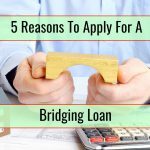 This is the most common reason for needing a bridging loan. It’s not uncommon for people to get caught up in home buying chains. They want to purchase a new property but are unable to since the buyer for their existing home is unable to complete the purchase, often because they too are also waiting for the sale of their own property to be finalised. In this kind of situation, bridging finance is an ideal short-term option that can be used to complete a house purchase and then repaid once funds from the current home sale are made available. After successfully bidding on a property at auction, typically a 10% deposit will secure the home and the remaining price is due within 28 days. But, since this application process for a standard mortgage can take longer than this, it can leave auction buyers in a situation where they may lose the property. 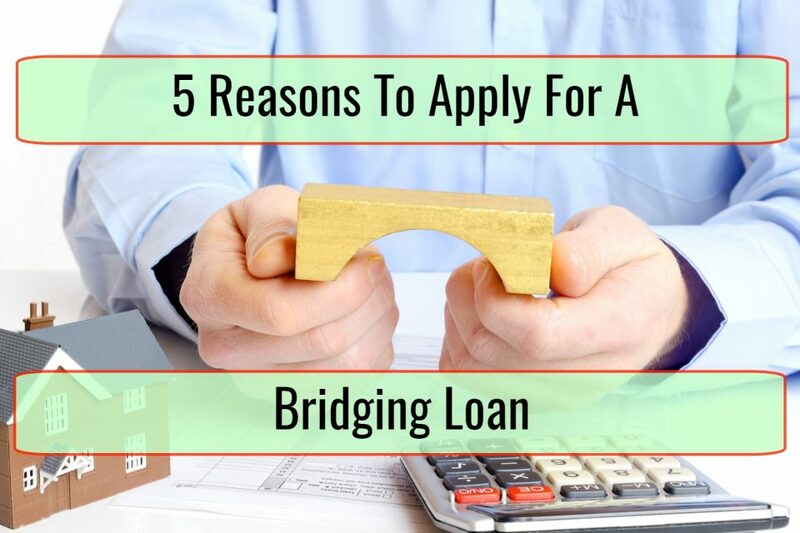 On the other hand, since a bridging loan can be arranged much faster, it can be used to make the purchase and repaid once the mortgage funds become available. If you’re considering purchasing a property that’s in an unliveable state in order to renovate it, you might encounter problems getting funding since the majority of mortgage lenders will be unable to provide finance for the purchase. Instead, a bridging loan can provide the necessary finance to purchase the property, in addition to funds for any renovation work. Once the property has been restored to a habitable state, a mortgage can be arranged to repay the loan. Being accepted for a long-term loan to develop property on land can be subject to planning permission being granted. If you’re waiting on this but are certain that it will be granted successfully, a bridging loan can be taken out in the meantime to cover the land purchase. 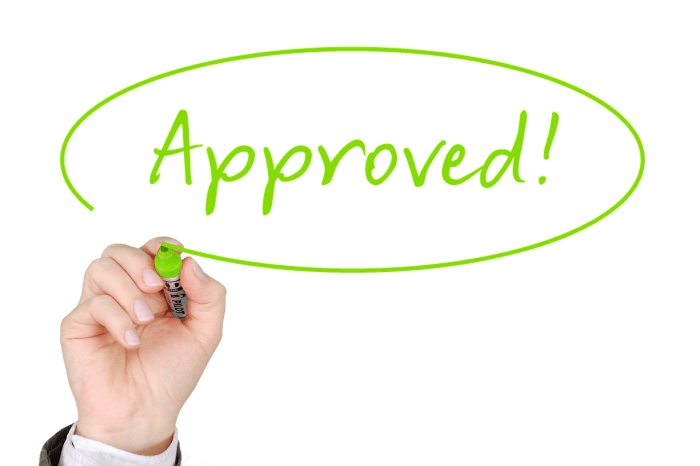 If you are a borrower who is struggling to get a standard loan due to a poor credit history, some bridging finance providers may consider a loan application. However, bear in mind that whatever your reason for needing a bridging loan you will need to have a property that you can put down as security. 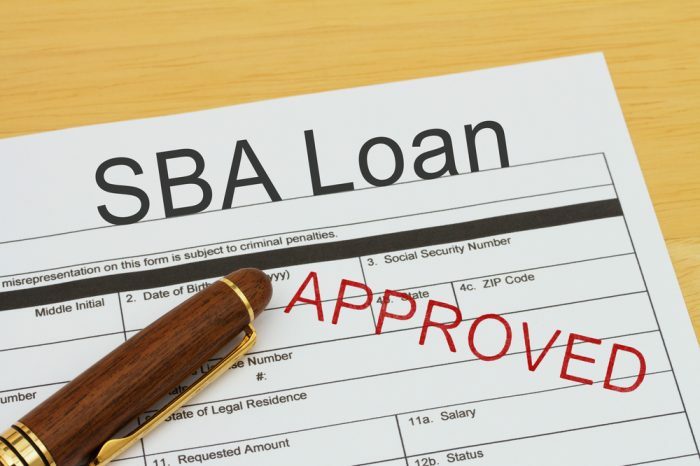 Certain lenders may also consider other business assets as security. If you’re struggling to sell your house in order to purchase a new one, are renovating a derelict property, waiting on planning permission, buying a house at auction or have been refused credit elsewhere, consider bridging finance as an alternative.